Will I get a seat on a train to work? Exactly how high are the noise levels in this area? What kind of food can I buy in the nearest grocery store? What are the average political preferences of this area? All these answers (and hundreds more) in one place. Numbers, numbers and... more numbers! How do we know we give you the right answers? Well, let’s see some stats! Our clients (although we’d rather call them “co-workers”) gathered tons of data. If you see two people standing beside the road with “Ghostbusters”-like measuring equipment, there are two options: it’s either a real Ghostbusters team or it’s Annabel Snaith and Barry Bridges - Property Detective Founders - “chasing” more data for our noise levels records. What was the Netguru's part? Let's find out! We took over the already existing project and our main focus was to improve the website (user experience) and pack it with enormous amounts of data that make Property Detective the best resource for anyone looking for a new home. We worked on crime records, airports, election statistics, family friendliness, schools (28925 in our database) motorway junctions, roads, motorways (3633544 is the exact number), town centre locations and more: over 1-100k records to work on, now all added to our database, ready to be explored directly on the website or downloaded in the form of simple PDF reports. We even included water hardness, broadband availability and political data around all UK regions - it’s around a few thousand per each (!) category. 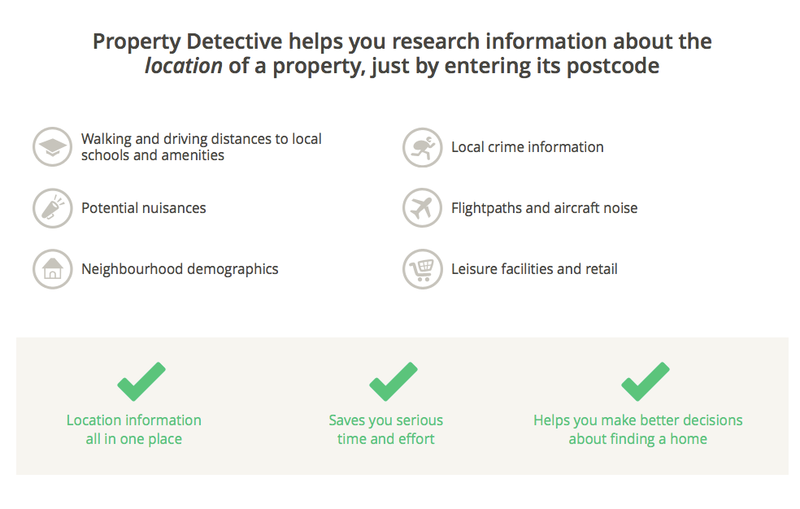 How does Property Detective help you to find a new home? When looking for a new home there are just so many things to remember and consider. That's why most are overwhelmed by the multitude of offerings our real estate agent shows us. You no longer ask yourself questions such as: what’s the local area really like? Is it exactly what I am looking for? How do I know that it won’t become a nasty surprise? You don’t have time to check for the places and locations that matter most to local communities. You probably won’t have a chance to properly consider your future neighbours: what matters to them, what they think, who they are and will you get along? It’s almost 100% certain that, at some point, we just want to have a house bought and finish the never-ending property search. Property Detective, to the rescue! The site is packed with information that will help you investigate a location. 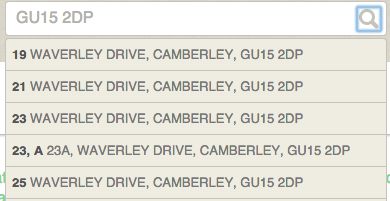 You can search any address in the country and generate a personalised report on the local area. 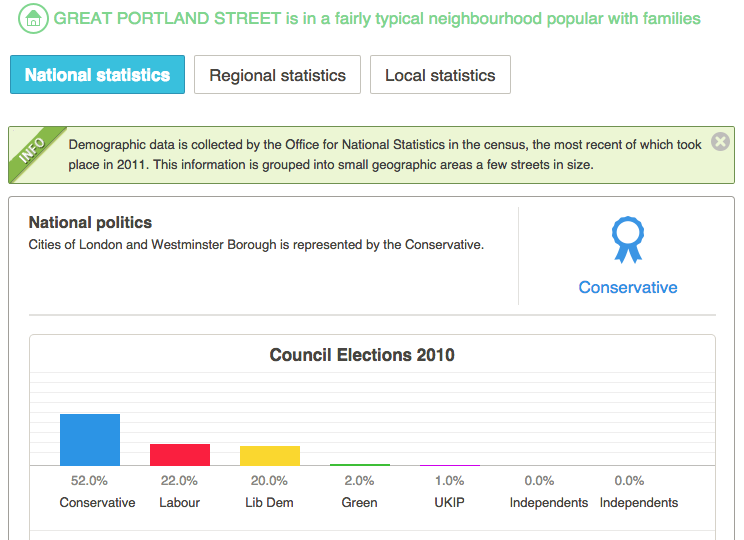 For example, one can analyze the data on political preferences in a given neighborhood. Also, the reporting tool enables users to compare their local area statistics and crime against the rest of the country, their region or even just a neighboring area. 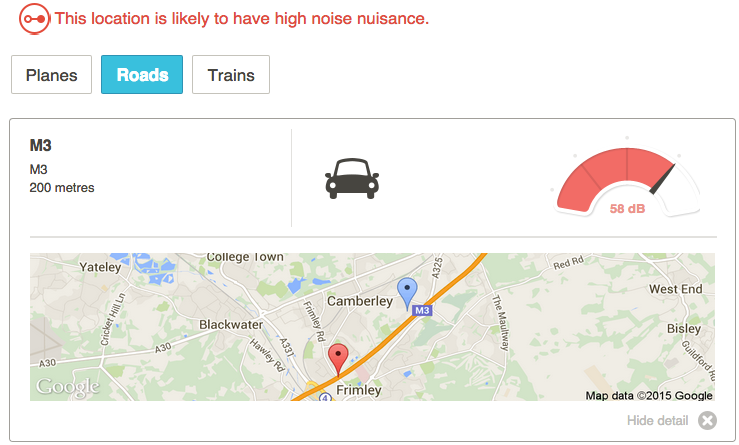 There’s also a section warning users of nearby nuisances. In total we have combined over 3 million data points, our own research and smart algorithms to show you whether nearby Planes, Trains or Roads are likely to cause a disturbance in the area. It's the first website in the UK to crunch the data and authoritatively rank every single neighborhood across the country in terms of whether it’s a good place to start a family, or to raise a family, bringing together hundreds of different datasets into one smart algorithm within our ‘family friendliness’ section. Try it for yourself and see the amazing work the Property Detective Team did! Our developers who worked (and are still working!) on the Property Detective project were Blaze Hadzik, Michal Poczwardowski and Michal Malowski. Magda took care of quality assurance, while Paula and Joanna handled the project management. Sound nice? Get the full home finding journey at Property Detective official website and Facebook Profile. Feel free to like and share links with everyone (especially your friends based in the UK!). We chose Netguru because they instantly 'got' our business, more so than any of the UK agencies we approached about the work. We felt they had a real appetite for our project and the manner of their tender for the work was professional, competitive and highly competent. In terms of working, we couldn't be more impressed. The team are excellent developers, approachable and always contribute new ideas to the business - in fact they have often not only thought of a potential challenge before us, but they've already investigated it and proposed a solution before we'd discovered it ourselves! 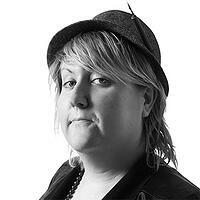 All of this is supported by knowledgeable project managers who look after us well. The rest of the world has much to fear from Netguru, who are a first-rate agency with an impressive approach to Ruby on Rails. We're happy you wanted to read about one of our projects! If you're curious how we work, let's take a tour to an essential part of our everyday flow: the review process. Have a good read!